Having survived and thoroughly enjoyed one of my busiest summers, I have moved into a productive autumn/winter season. 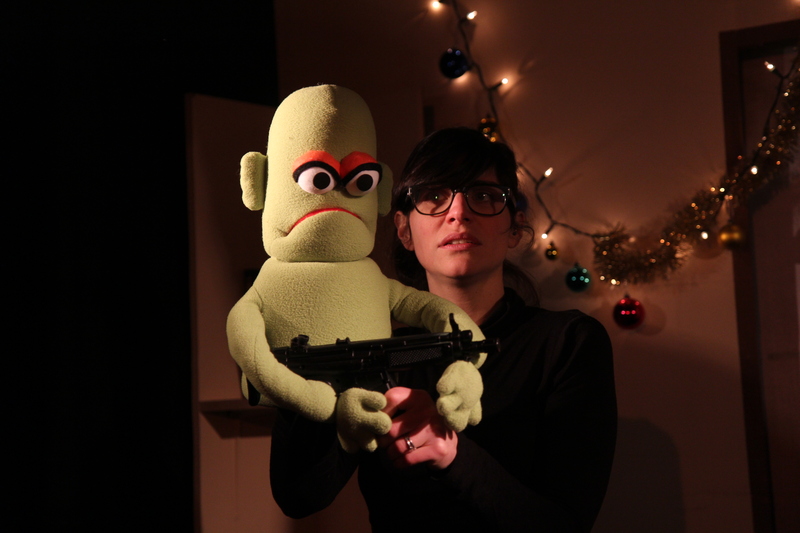 Thanks to Puppet Place I was selected to be part of The Puppetry Steering Group who are carrying out an inquest into how to improve the standard and quality of training and performance in puppetry in England. 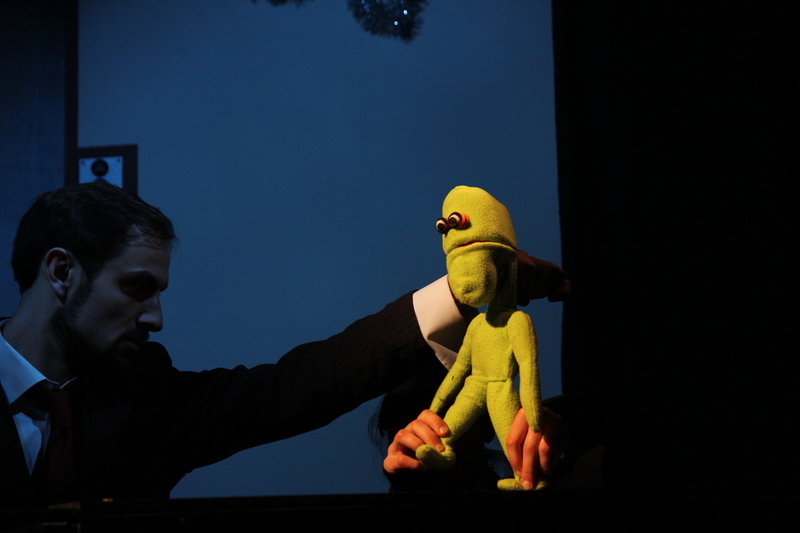 So far we have met twice and involved some of the countries leading groups in supporting development in puppeteers. details to follow. 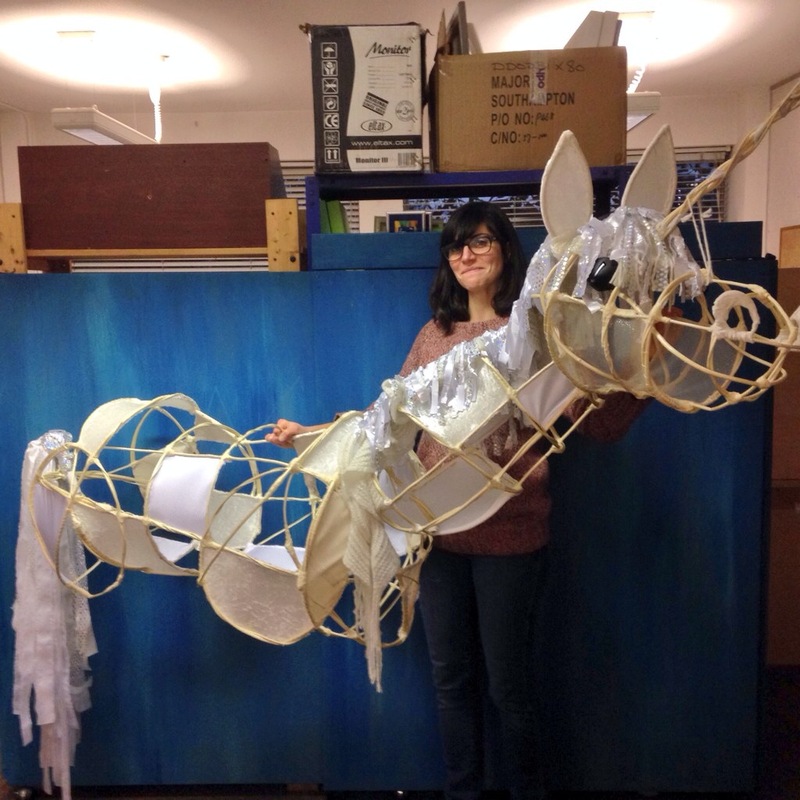 After the success of my previous work for them making a Fawn puppet this Christmas I was asked to make a Unicorn puppet by Forest Forge Theatre for their production of Stardust. 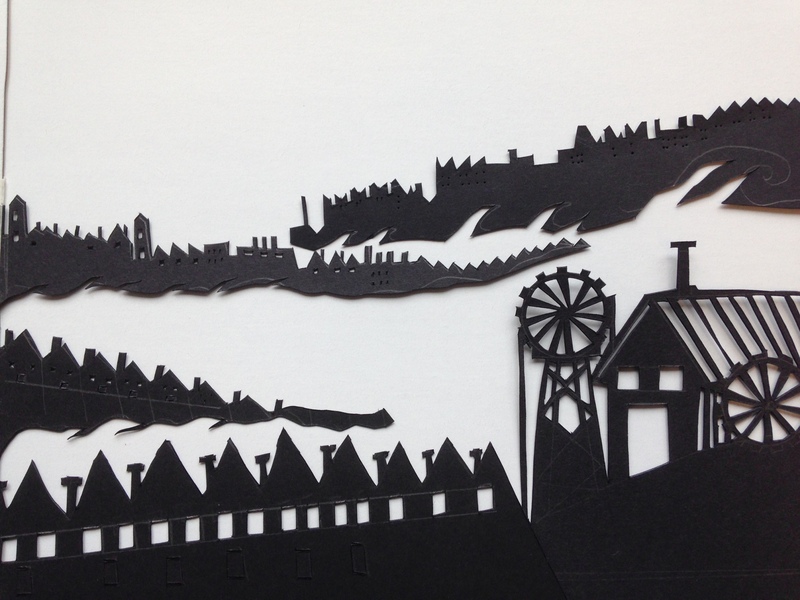 I have also been commissioned to make a five minute projection video using shadow puppets for a new musical called King Pit, by Stuart Bryson who recently had his show in the West End From Here to Eternity. This film is to be shown at a fundraiser gala evening held in February. More details to follow soon! 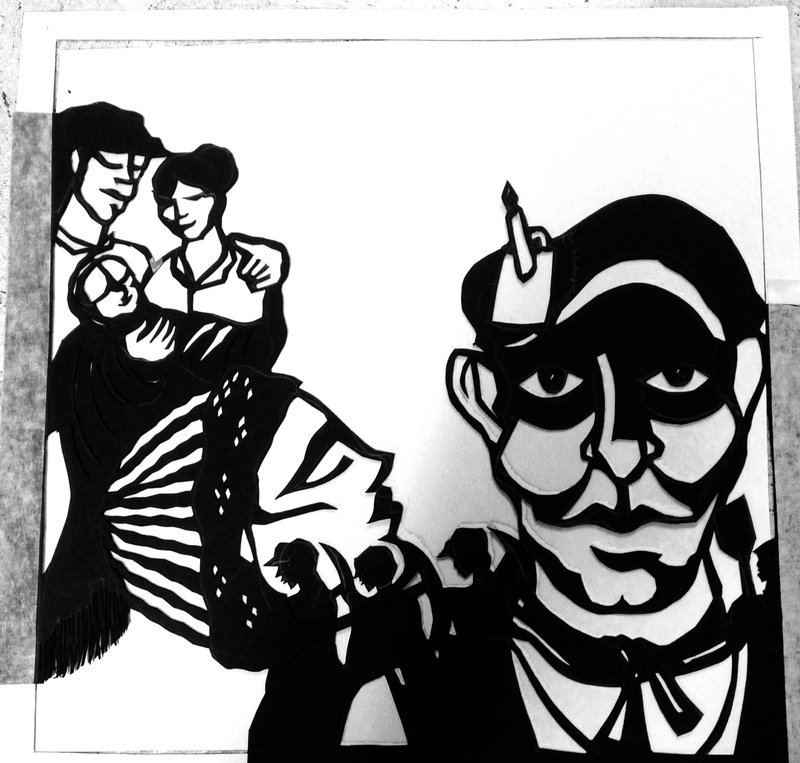 Below are some examples of black cut out silhouettes I have been designing. 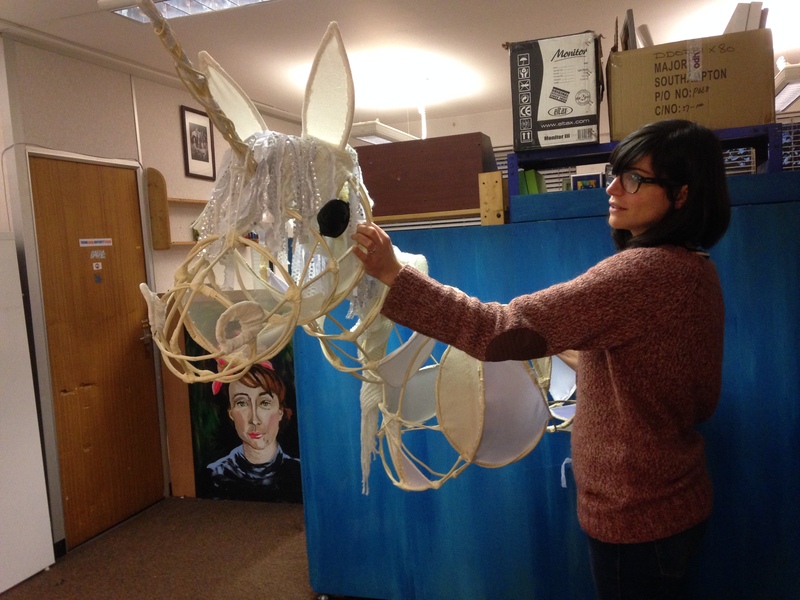 Thanks to the lovely gang at Coexist I was contacted to deliver three, 2hr workshops at Dolphin School Bristol, I spent two days meeting and creating six large procession harvest puppets with children aged 5-7. As you can imagine this is not without its challenges but the staff at this lovely local primary were super supportive and got stuck into making what will be a highlight of this years Beanfeast procession On the 13th of September. 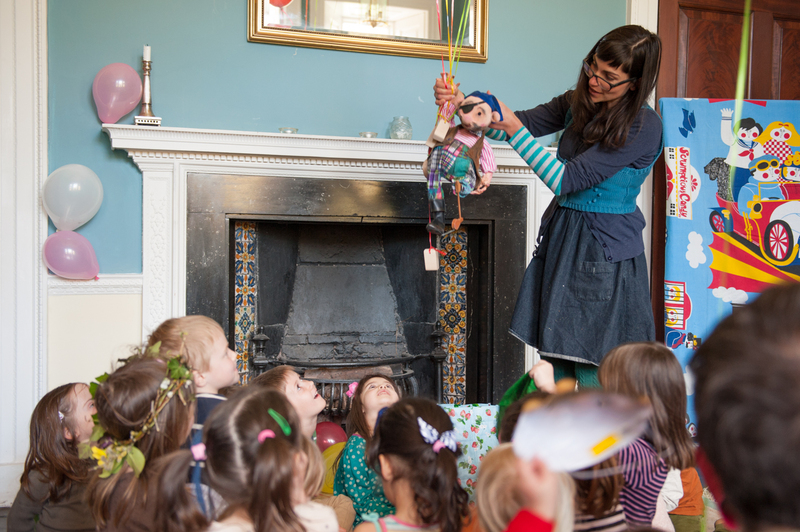 I will also be there on the 13th doing open puppet making workshops with anyone who comes along to the feast!!! 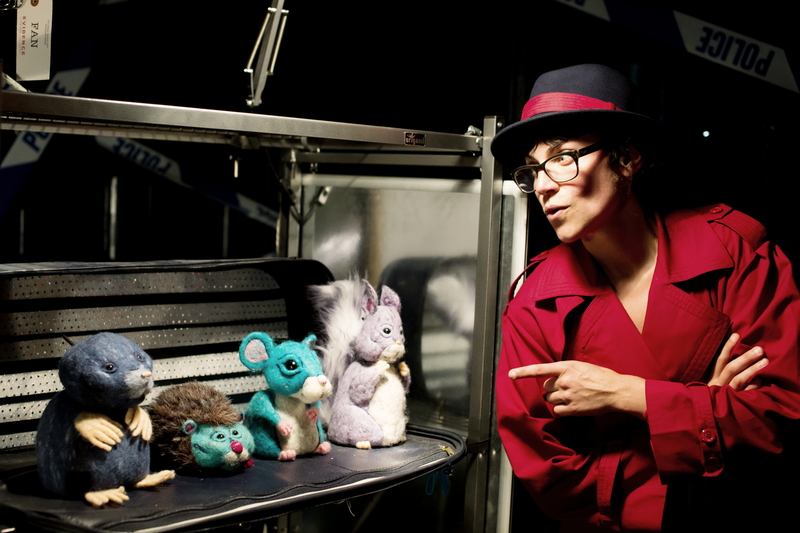 The Smoking Puppet Cabaret tent, now in its fourth year, is crammed full of a mix of mind boggling, delightful, magical, unusual, immersive puppetry. 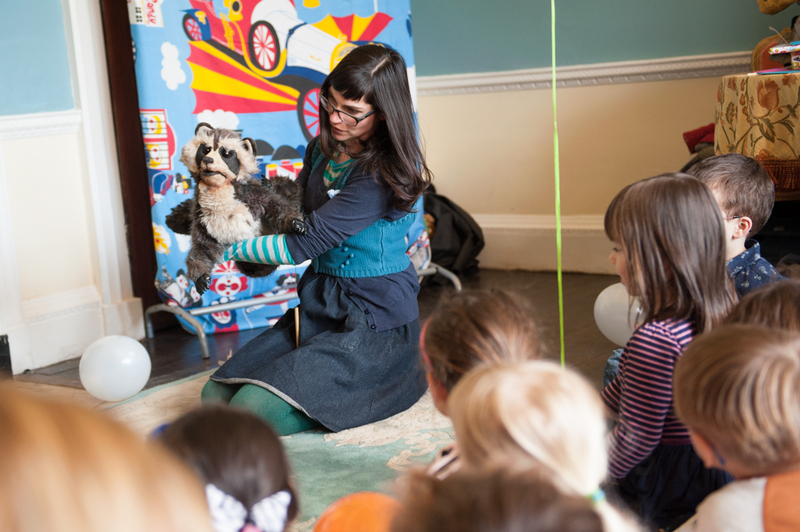 As the tents Area Manager I have the honour of curating the tent, supporting acts to bring puppetry to a whole new audience. 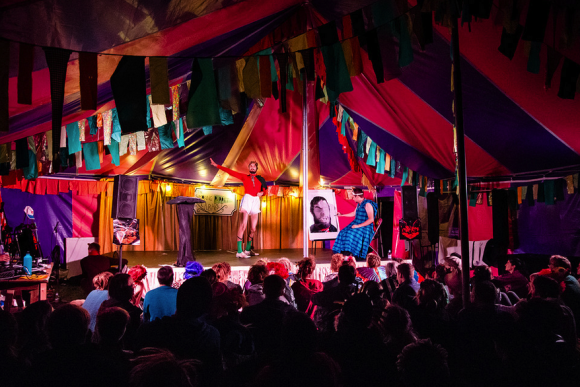 This year we had 12 different companies join us and deliver a fantastic magical knockout experience for festival goes! 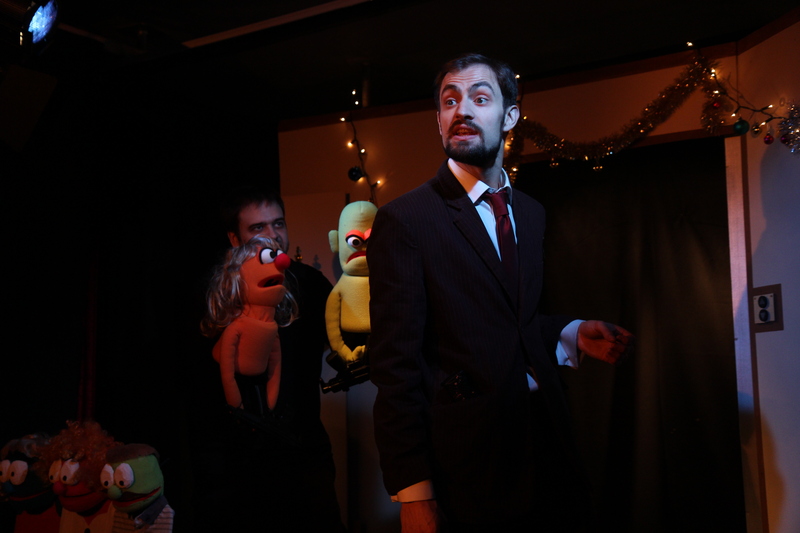 It could only have been achieved with the support of the support of Shambala Festival, Puppet Place and the SCP Crew. For details of the Acts click here and some images by Nik Palmer of Noisy Oyster can be found below. Having met Knightstarr’s founder Jackie Kenyon through NODA I was asked to deliver two days of workshops to her summer school for young people in Chichester. 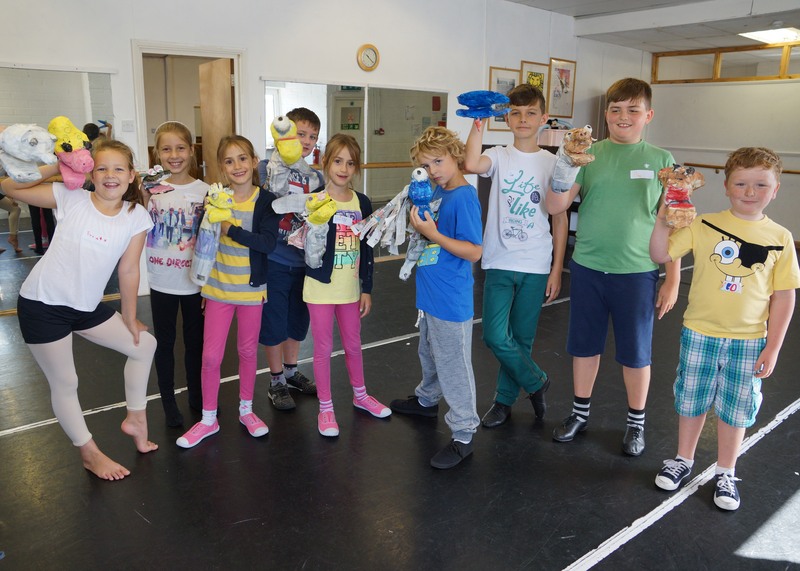 We had a great time making puppets and discovering two different styles of puppetry. 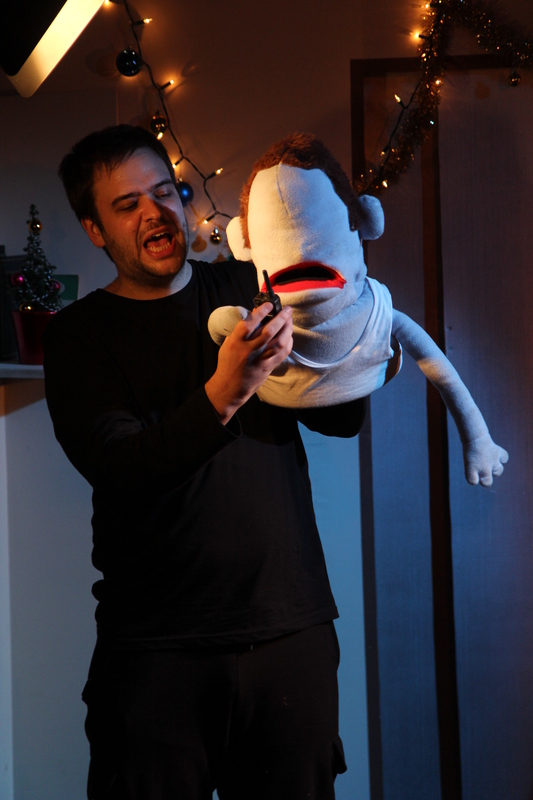 With the 7-11 year Olds we created newspaper lip syncing puppets and worked on improvisation and character development. 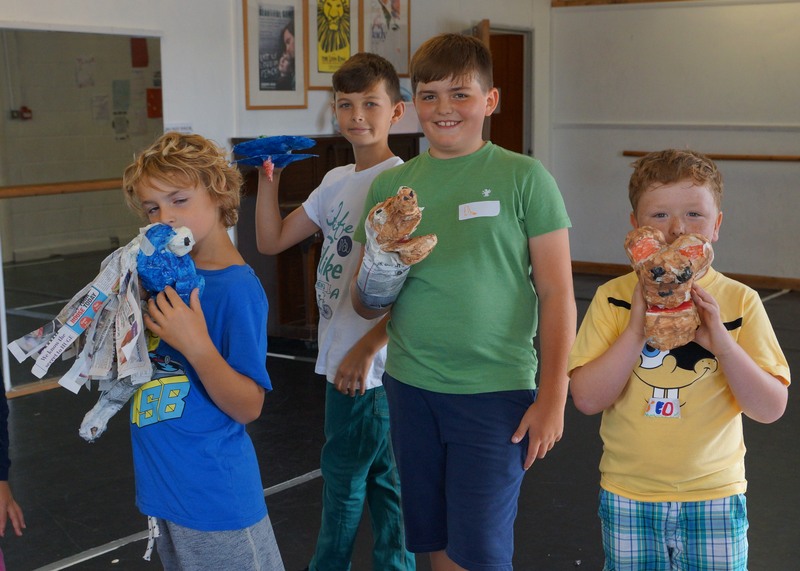 With the 12-16 year olds we worked on Bunraku style Puppetry making our very own Bunraku style figures in newspaper, working on movement and observation. Friday when the Summer School Culminated the two groups performed for their parents to everyones delight. 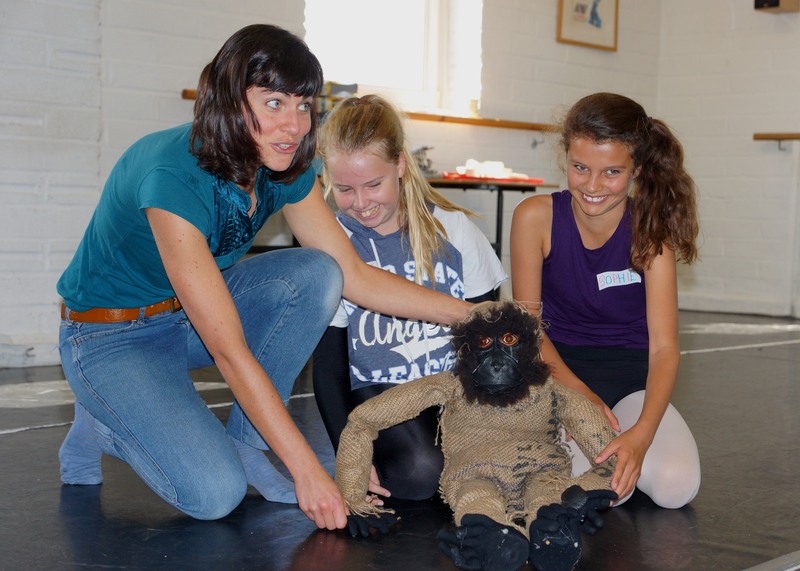 This was my second year delivering a puppetry course for NODA at Warwick University. 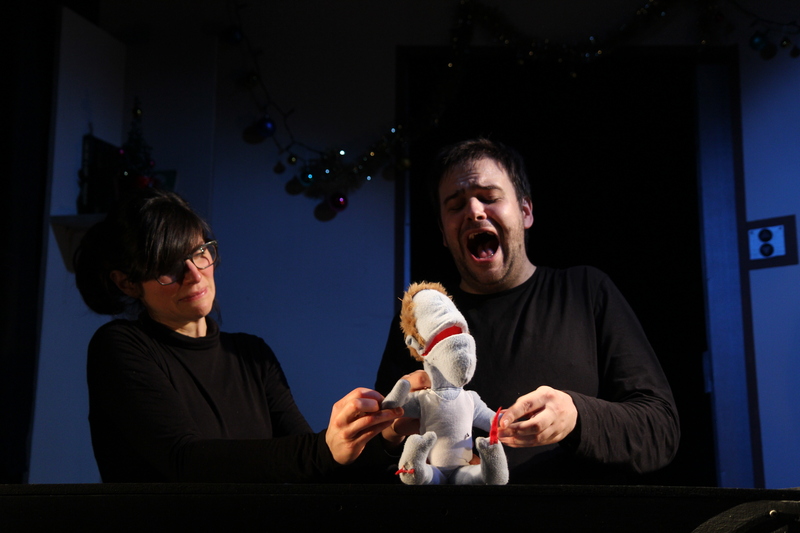 It was a wonderful challenge to combine puppetry and singing, thanks to Voice Tutor Pam Rudge I was accompanied on this journey. It was a big ask to deliver the skills needed capture the characters of this larger than life musical. 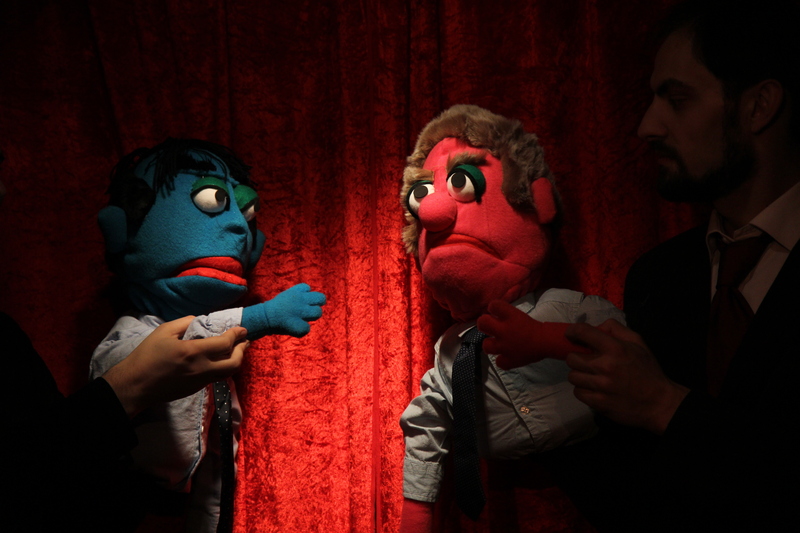 Our students coped well with the demands of learning, lip-syncing, rod puppetry, and twang (the American accent style that supports the voice of these characters. I was absolutely delighted with the efforts of the individual students and their enthusiasm to master this art form. 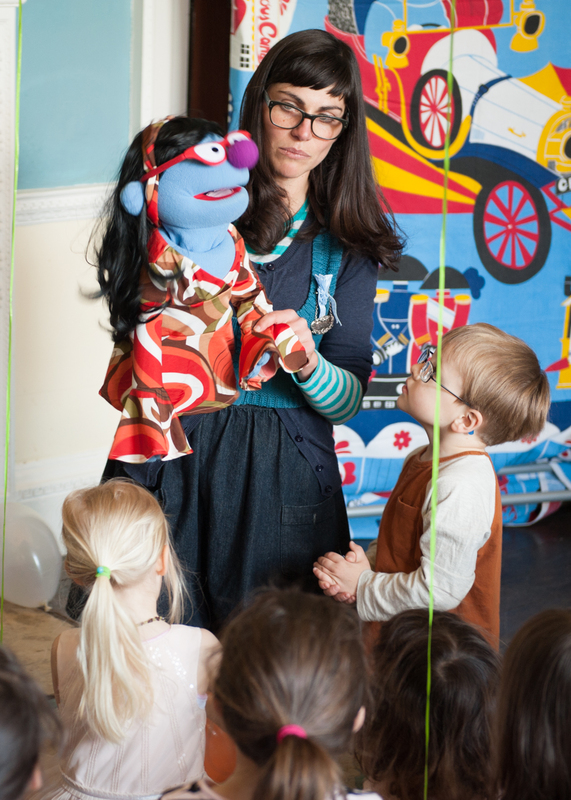 We were lucy to have the support of Weinbergers who provided up with the actual touring puppets from the UK tour Avenue Q production. To see what went on check out the gallery below. 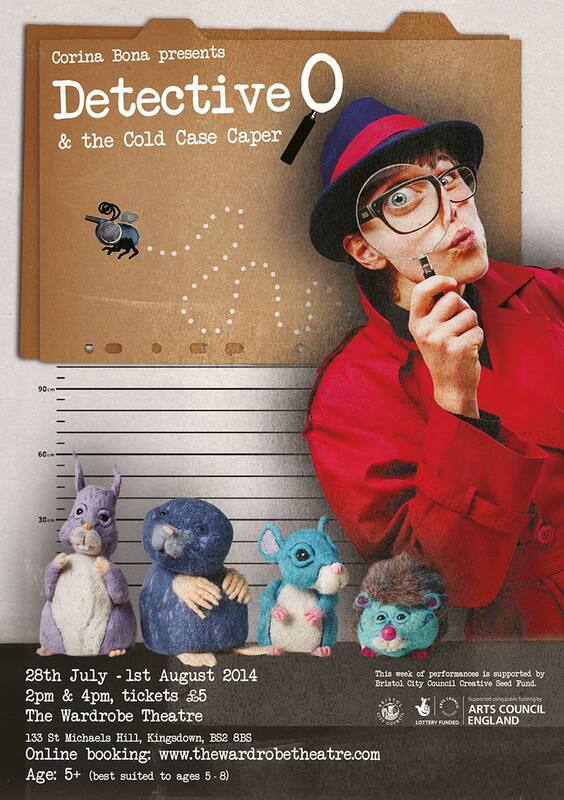 July 28- August 1/ Detective O and The Cold Case Caper at The Wardrobe Theatre in Cotham. I was invited along to Starry Skies Festival. In it’s second year this was the highlight of my summer. Incredible life affirming families and kids who know how to play and enjoy nature. 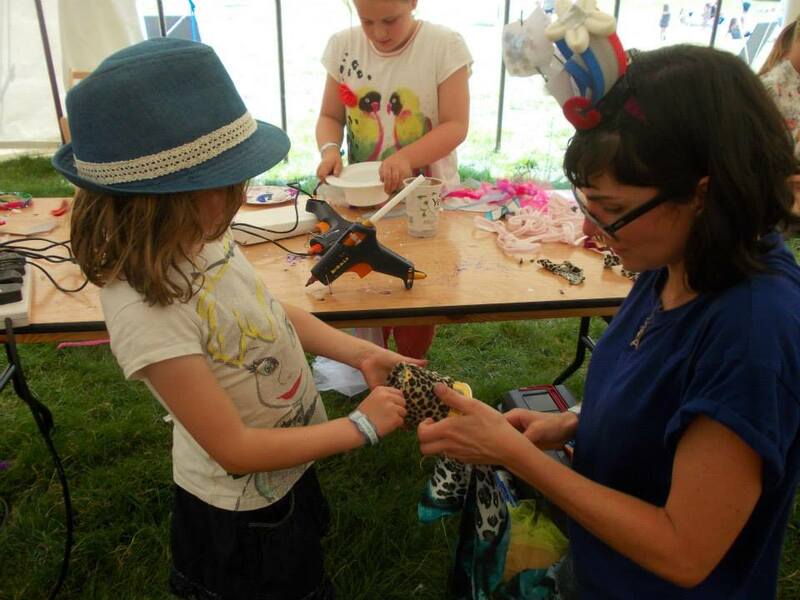 I had a blast teaching fabulous recycled fascinator making to people of all ages. 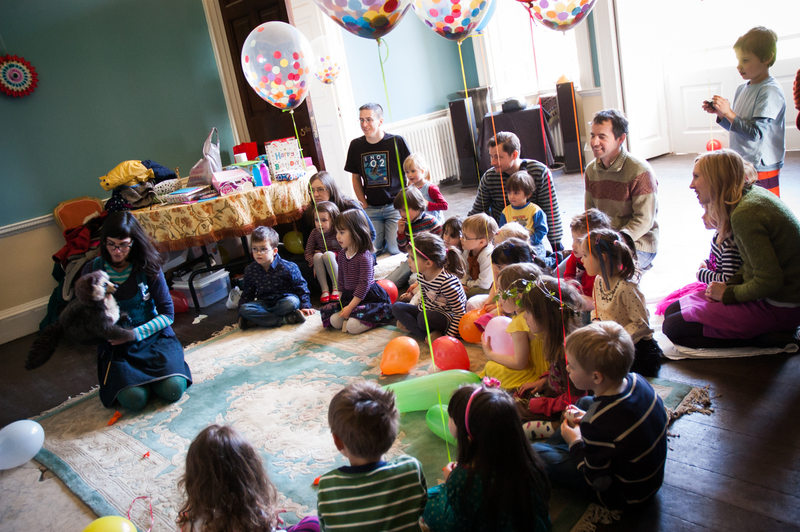 The Newspaper an monkey puppet workshops were also a treat, reminding parents that just newspaper can make the best toys and play puppets for young ones.